Operation Detroit (also known as the “Detroit mission”) consists of the glider airlift of the reinforcements of the 82nd Airborne Division. It is the second part of three successive assaults carried out by this division on the Cotentin, the first being operation Boston and the last operation Elmira. The objective of Detroit is to provide reinforcements in men and especially equipment to the parachuted regiments in order to increase their firepower and their crossing capacity in enemy territory. These means are artillery pieces, light vehicles, radio sets, machine guns, ammunition, explosives as well as means to help mobility and counter-mobility for sappers. 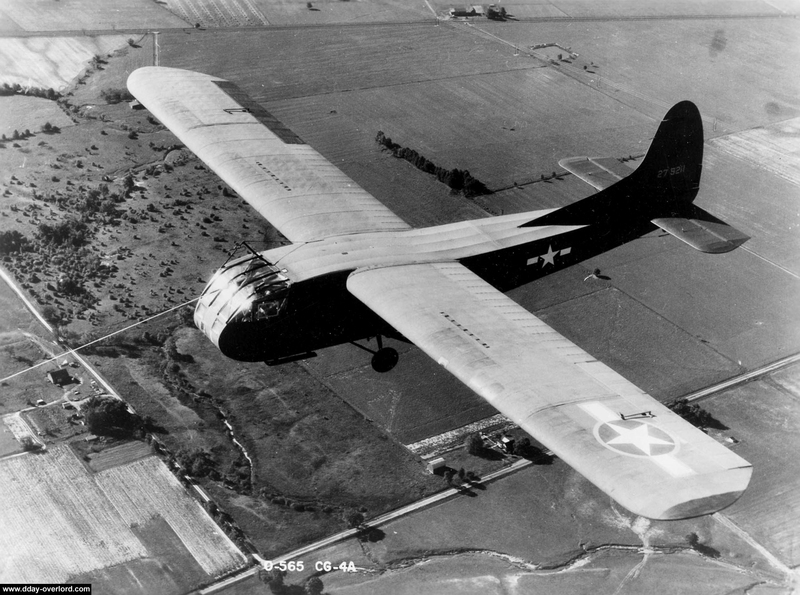 52 Waco gliders are needed for the operation. They are towed by as many Dakota C-47s from the 437th Troop Carrier Group (TCG) based in Ramsbury. The landings on several landing zones (LZ) are initially designed to start at dawn, allowing paratroopers dropped shortly after midnight to secure the assault areas. 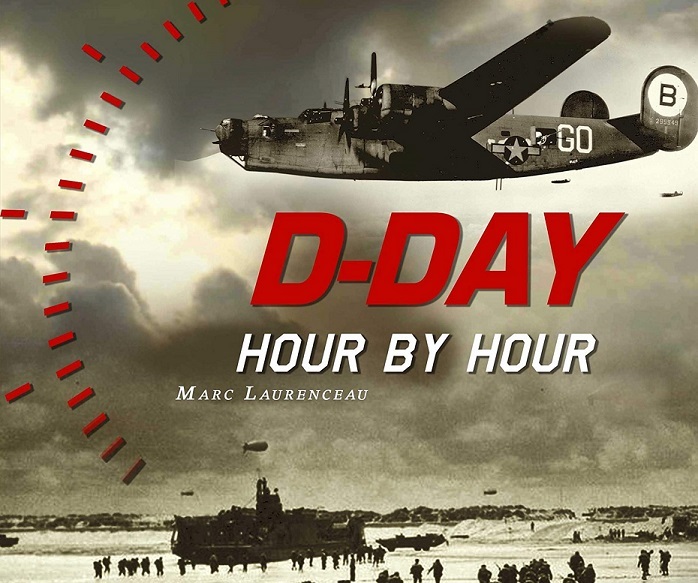 But on May 27, 1944, the Allies chose to advance this two-hour schedule by fixing it at 4 am so that the gliders can take advantage of the darkness and were not endangered by the Flak (the German anti-aircraft artillery). Several units are transported by glider, the most numerous being the 80th Airborne Anti-Aircraft Battalion with two full batteries (battery A and battery B). Also embarked are: part of the division headquarters, elements of the 82nd Airborne Division Artillery and the signal company of the division. In detail, the Waco carry 220 personnel, 27 light vehicles including 22 Jeeps, 16 57mm anti-tank guns and 10 tonnes of various equipment and ammunition. Operation Detroit has as its LZ “O” located north-west of Sainte-Mère-Eglise. This landing zone also corresponds to the drop zone of the 505th PIR starting at 01:20 on D-Day. The first C-47s towing the gliders of operation Detroit take off from Ramsbury Airfield at 1:20 am on Tuesday, June 6, 1944. The Dakota gather four-fold and the formation adopted is called a four-man step on the right. When the serials of gliders reach over Normandy, the anti-aircraft artillery comes into action. 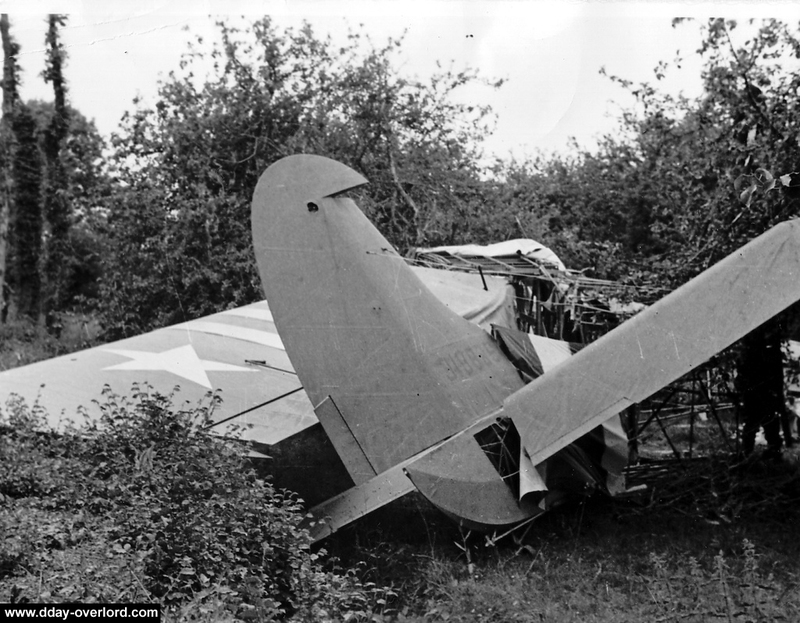 Unlike operation Chicago, many Dakota are affected by the German Flak during the overflight of the Cotentin: thirty-eight C-47 are damaged, one is shot down. 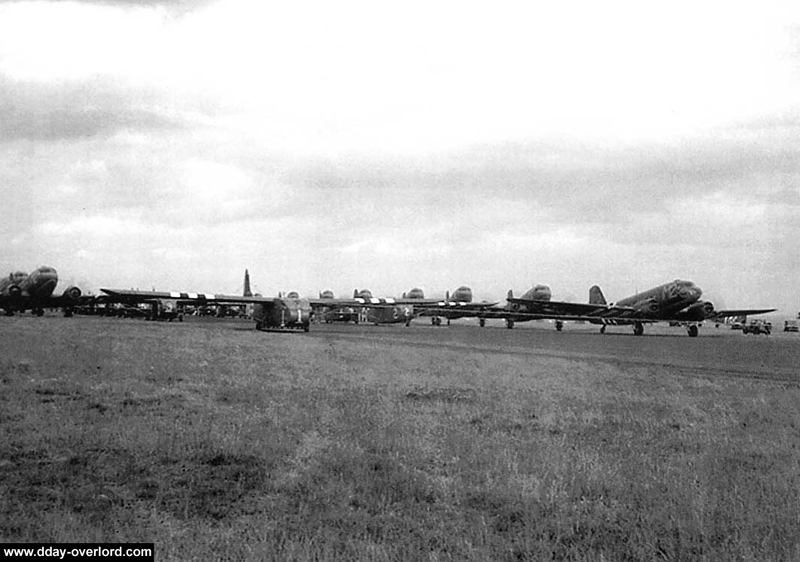 Nevertheless, the operations of release of the gliders take place in time: at 04:07, the first Waco lands in Normandy. 23 gliders land directly on LZ “O”, the others land in the vicinity as best they can. Three soldiers of the 82nd Airborne are killed during the landings and 23 others are wounded. Only half of the equipment is operational: 11 of the 22 Jeep manage to be recovered immediately after the arrival of the Waco: the remainder is either permanently out of use or needs repair after violent landings. 8 of the 16 guns of 57 mm can also be recovered. Nearly 200 glidermen reinforce the division. 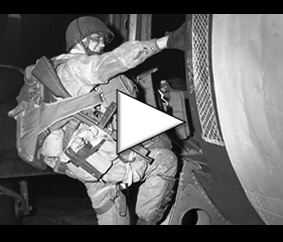 The airborne reinforcements reach their destination to reinforce the American paratroopers dropped as part of operation Boston 2 hours and 40 minutes earlier. If the casualties are less than expected with three killed during the landings, material losses are high: 50% of the material is unusable immediately after its arrival on Norman soil. However, the 57 mm guns are an added bonus to paratroopers whose firepower is lacking in the early hours of D-Day. The 82nd Airborne Division is reinforced a second time on June 6 at 21:00 by operation Elmira: 176 Horsa and Waco gliders bring additional men and equipment to face multiple German counter-attacks.